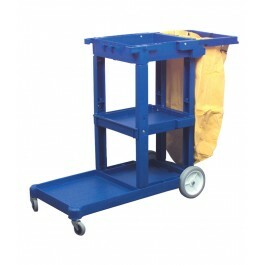 A Replacement Vinyl Bag for use with the mobile janitorial trolley. 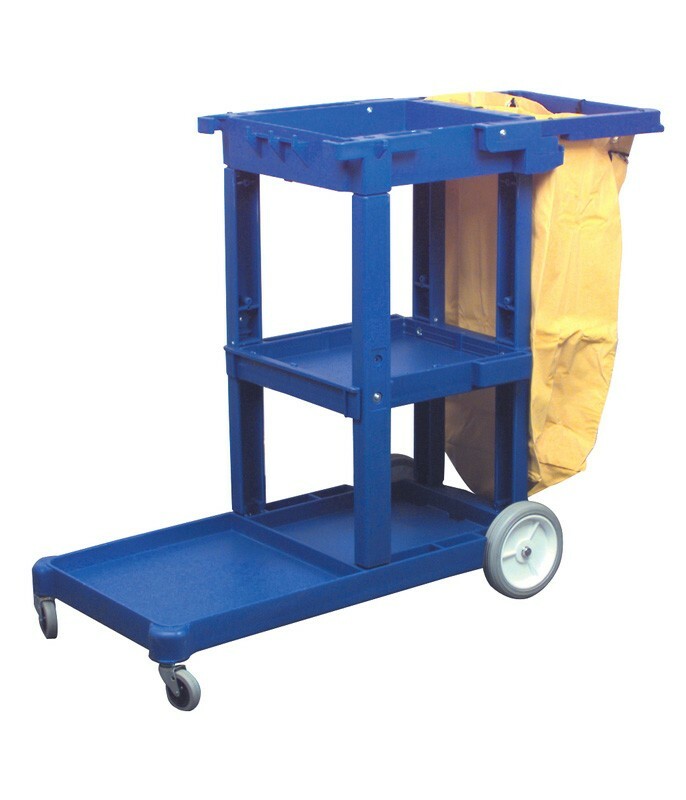 The heavy duty waste bag is made of flame-retardant vinyl. Bag complete with eyelets for easy fastening to cart.